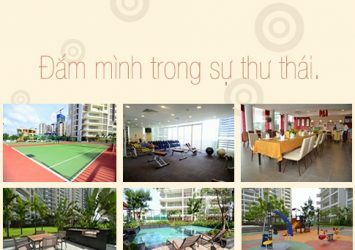 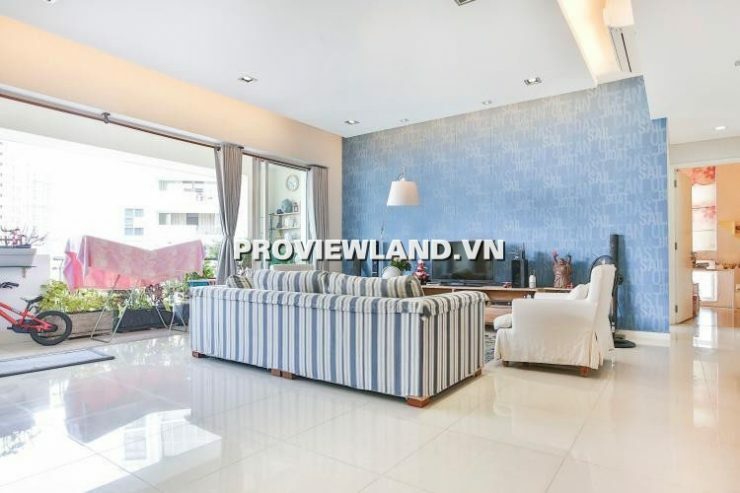 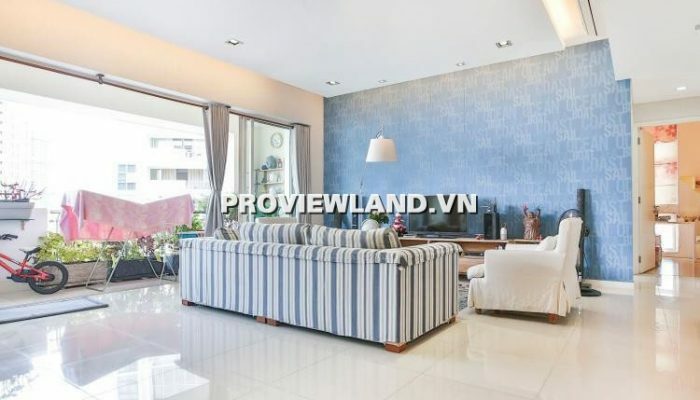 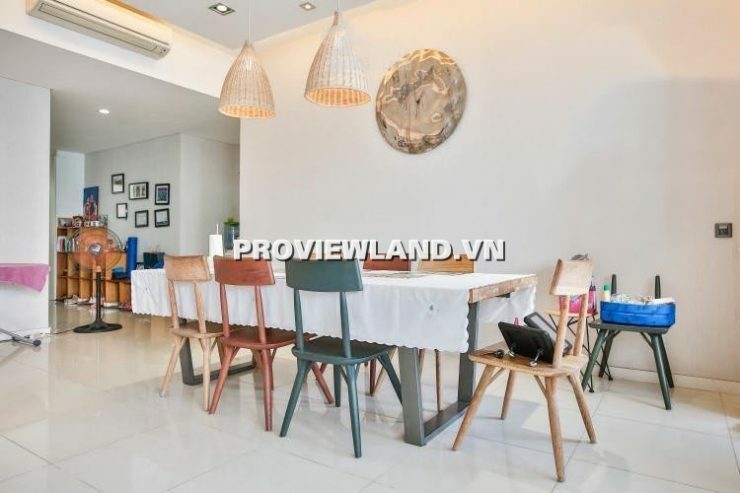 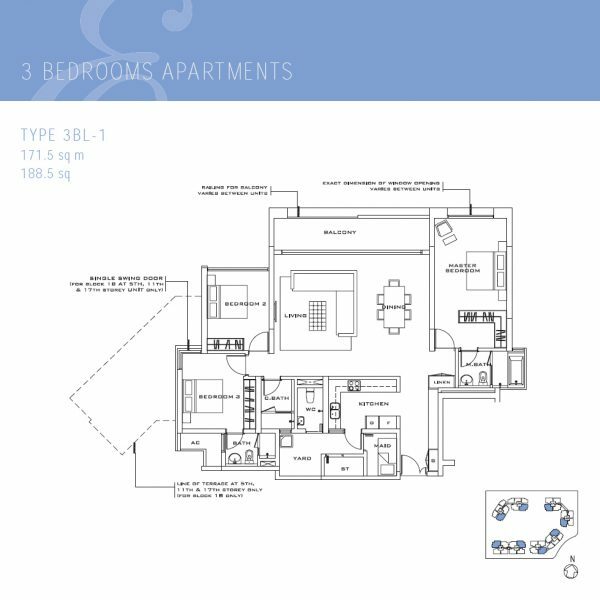 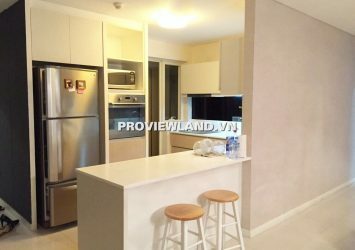 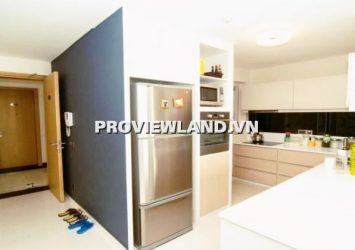 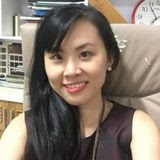 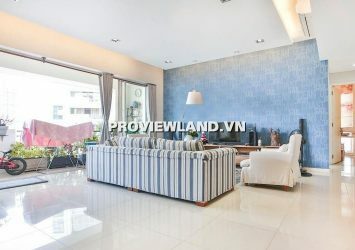 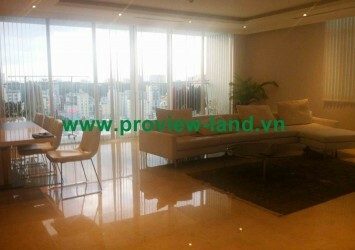 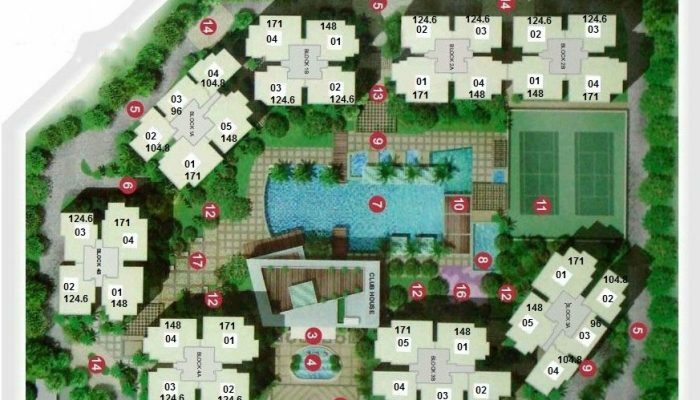 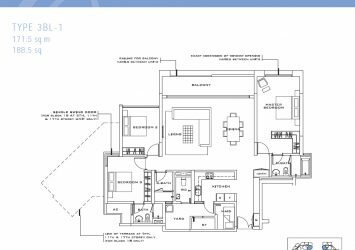 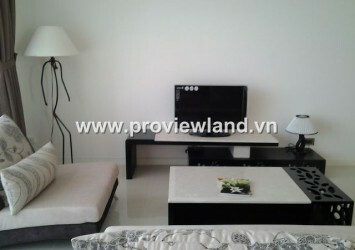 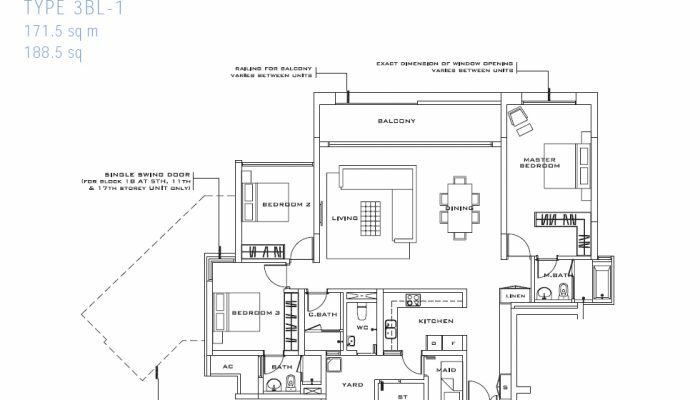 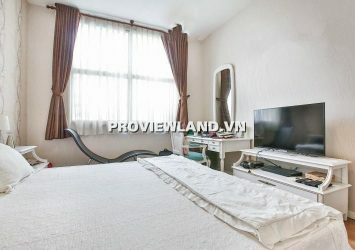 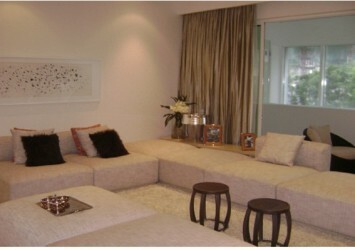 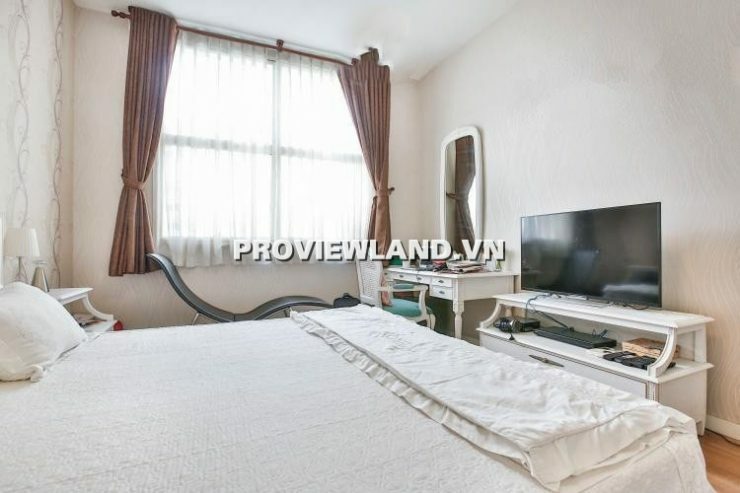 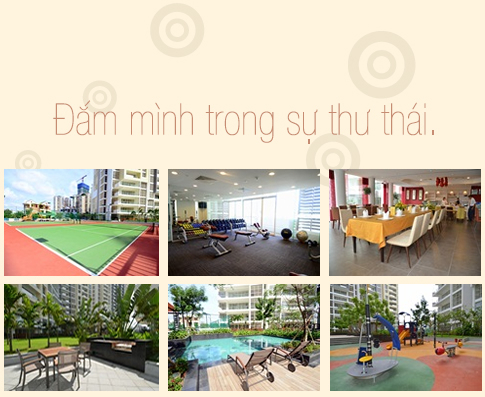 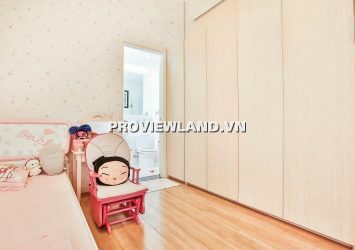 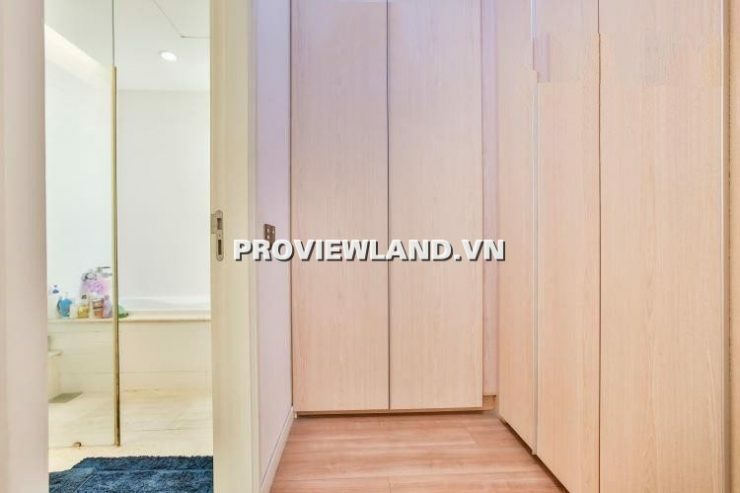 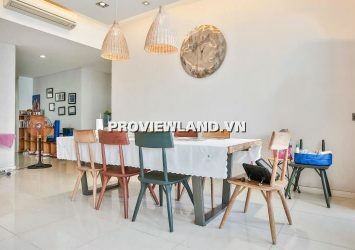 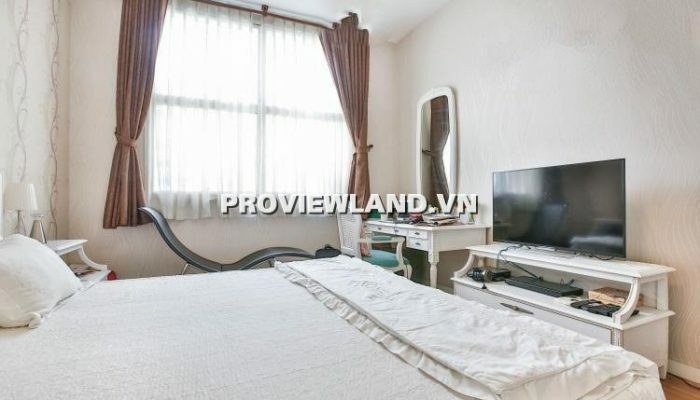 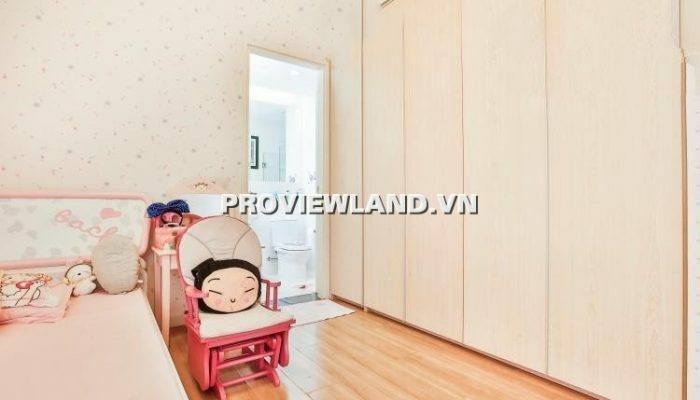 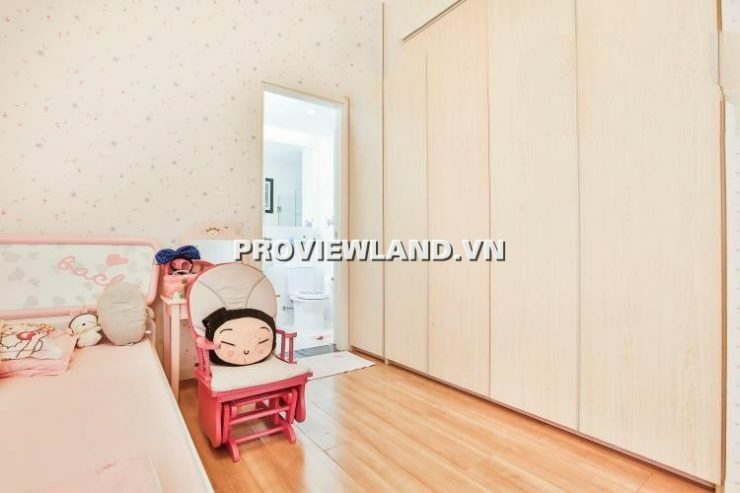 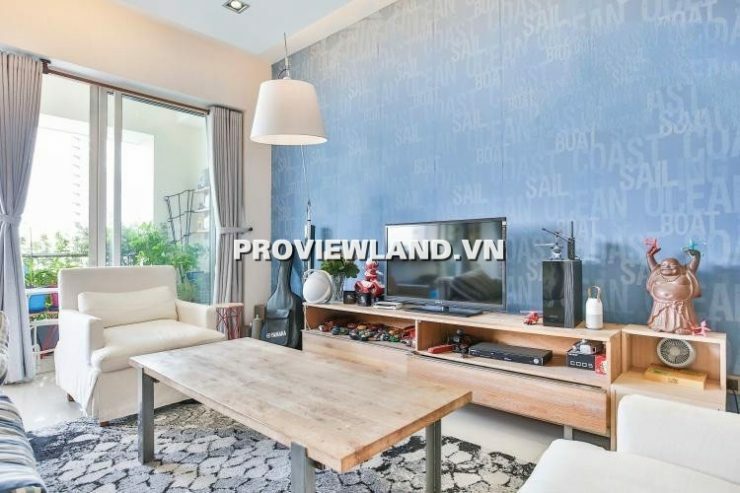 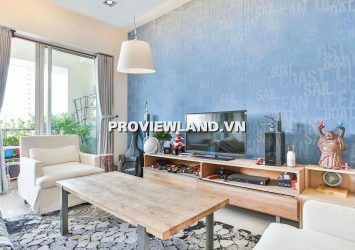 The Estella apartment for sale at Song Hanh Street, An Phu Ward, District 2, The Estella Apartment owns a strategic location, located in the complex of luxury apartments. 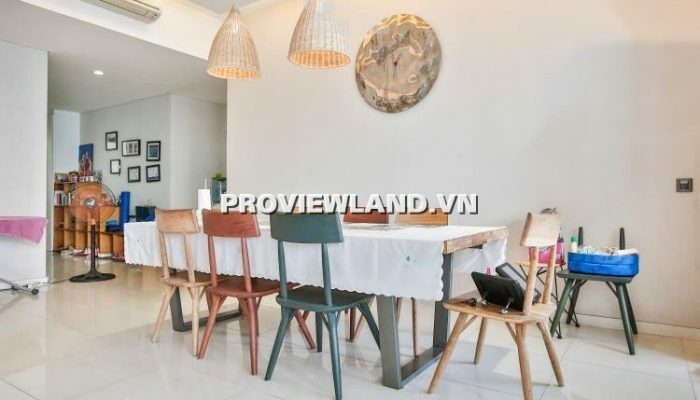 The Estella apartment for sale with 3 bedrooms, Block 3A, view of the beautiful and airy swimming pool, area of ​​171 m2, including: 1 living room, 3 bedrooms, 3 bathrooms + WC, 1 room maid and dining room + kitchen, fully furnished. 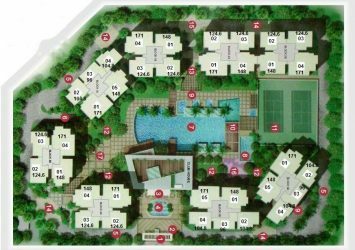 The common facilities of The Estella include: waterfalls, parking basements, barrier pools, children’s pools, outdoor multipurpose areas, tennis courts, outdoor gardens, parks, walkways, Children’s play area.